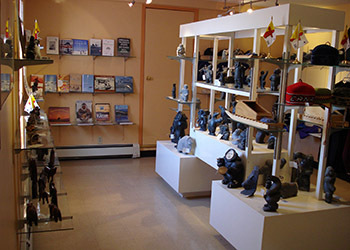 While staying at the Nunamiut Lodge Hotel in Baker Lake, you can feel the rich culture by looking at traditional Inuit Prints throughout the Hotel. 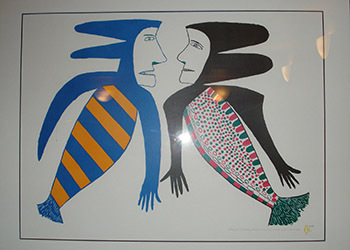 Each Print tells a different story from Inuit traditions which will capture your imagination. 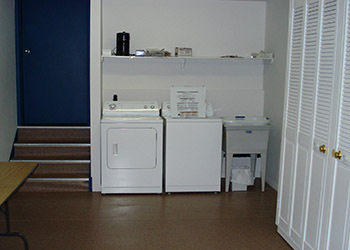 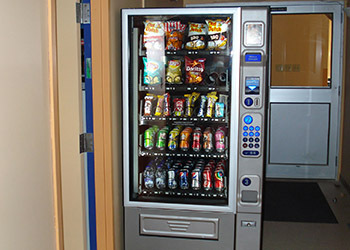 Our Hotel is conveniently located and is central to Baker Lake’s services. 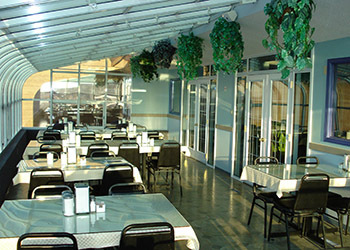 Our famous Solarium Dining Room overlooks the fresh waters of Baker Lake.